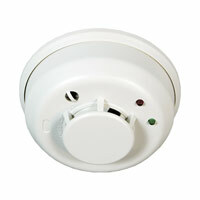 * 24/7 Emergency Monitoring Service (UL Listed) from one of the industries 1st and most reliable. Given the choice, most seniors and persons with medical conditions or physical challenges would prefer to live in their own homes and be as independent as they can. That's not always possible, but for many, this dream can become a reality with the addition of one easy-to-use communications device. 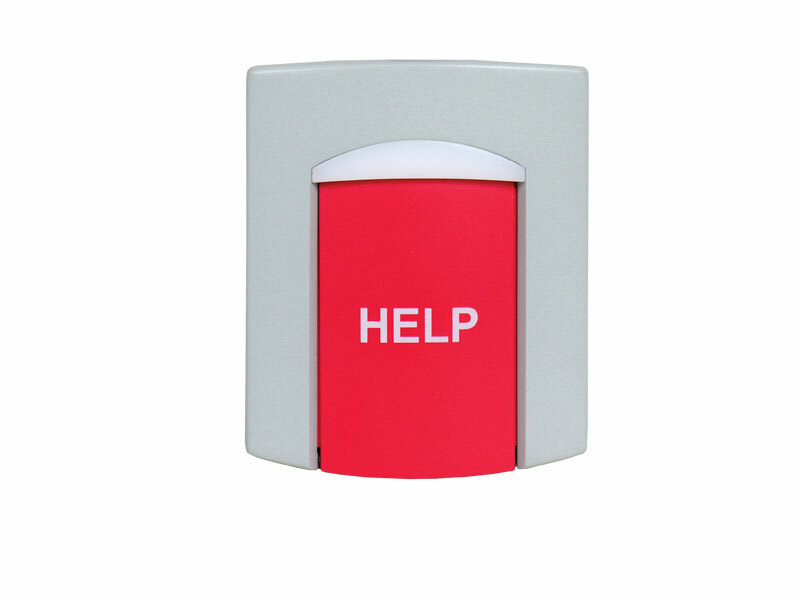 BEC's PERS units (which stands for Personal Emergency Reporting System) connects to your home telephone line and automatically places a call for help whenever you need assistance, any time of the day or night. Family, neighbors, and medical personnel whom you predesignate are notified immediately, so they can respond. 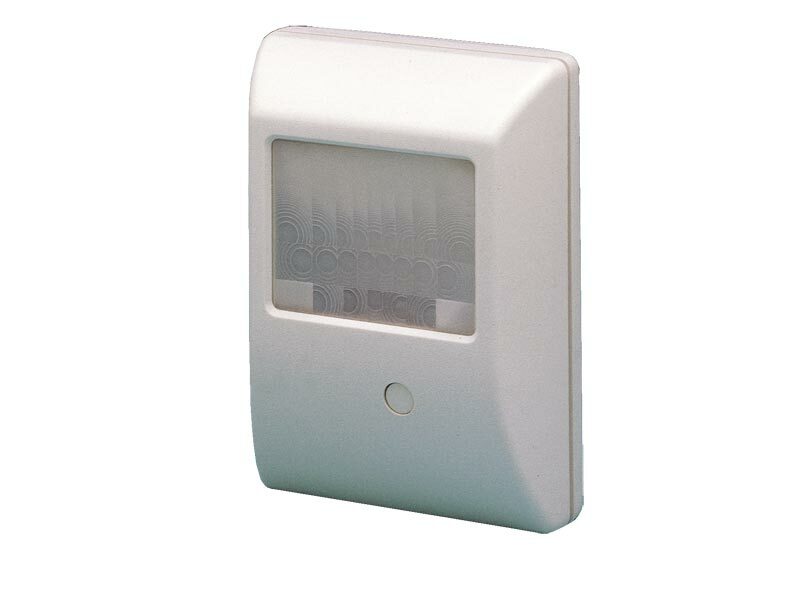 These systems have been proven dependable enough to meet some very tough standards. 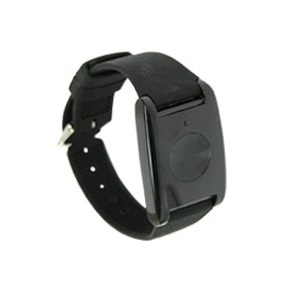 It is listed by Underwriters Laboratories as a home healthcare signaling device and a smoke alarm accessory. 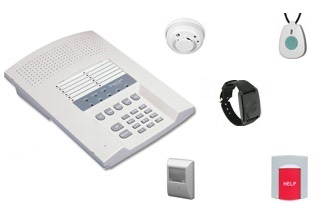 The PERS responce system is capable of automatically announcing emergency call alarms by computer generated voice to hand held radios. 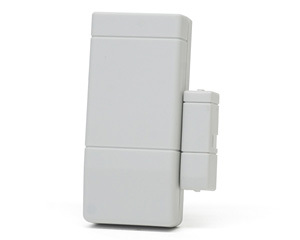 It can also output to telephones, on site pagers, subscription pagers, email, fax and central monitoring station digital receivers. 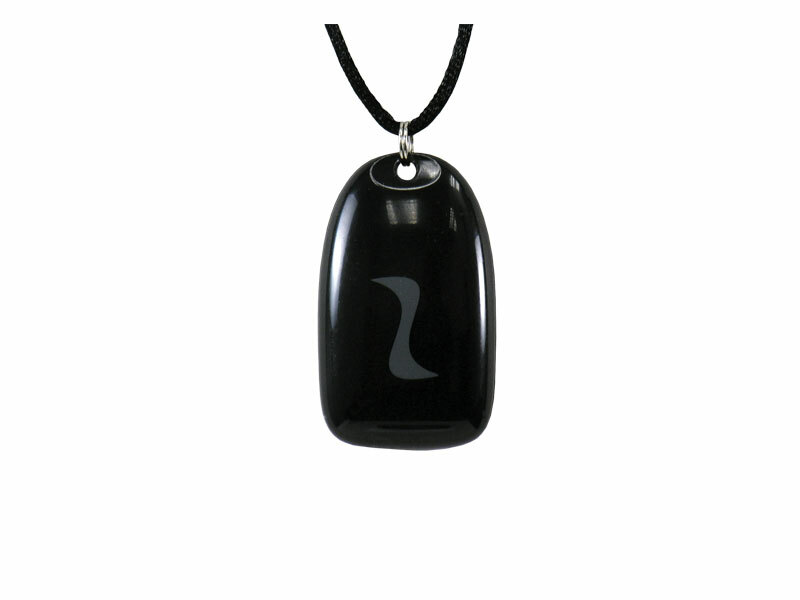 Our wireless pendant is fully water resistant. 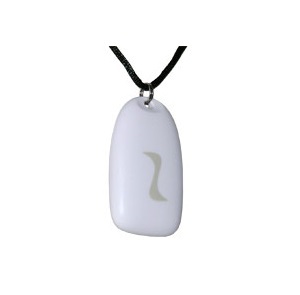 Users may wear the pendant in the shower, bathtub and in the rain. 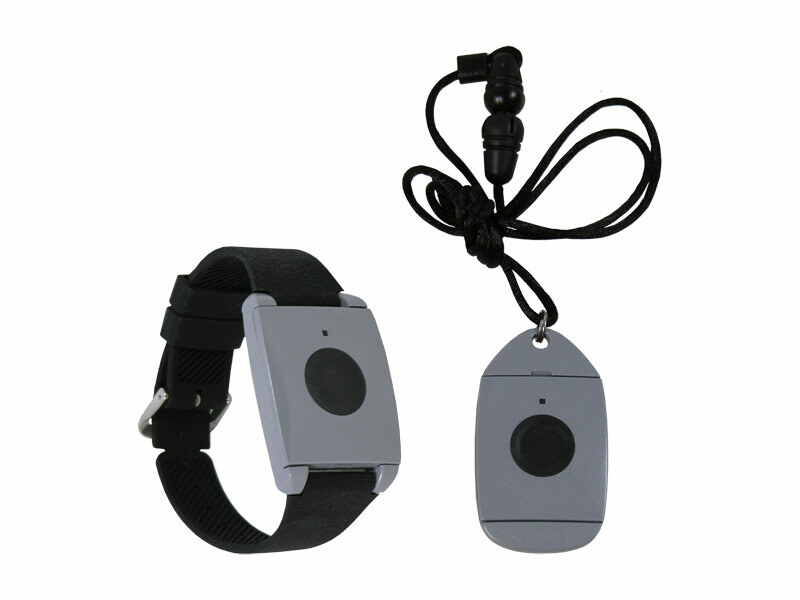 It is convertible by the user from lanyard (neck cord) to belt clip, and an optional wristband is also available. 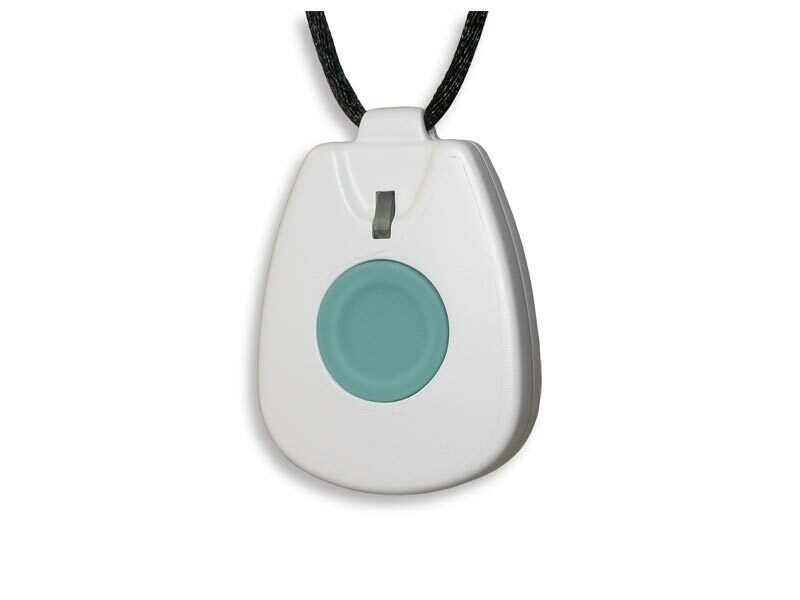 This also has a manual button on the back of the pendant so that staff may restore the alarm when they respond to the emergency call. The "Double Button" pendant with belt clip. This pendant requires activation by pressing both buttons simultaneously. Two channel transmitter allows each button to be assigned to separate signaling events. 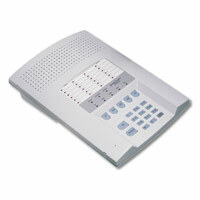 Wireless Nurse Call System systems and personal emergency response systems are designed to be reliable and effective. Not every emergency call system or personal emergency response system is the same.